UPDATE as of Sept. 22: Local media reports indicate that the citizenship application file of New Zealand MP Jian Yang has been released. However, New Zealand Herald reports that key parts have been withheld about whether or not Yang disclosed that he taught at Chinese military academies—teaching English to students training to be spies—when he applied for his New Zealand citizenship. 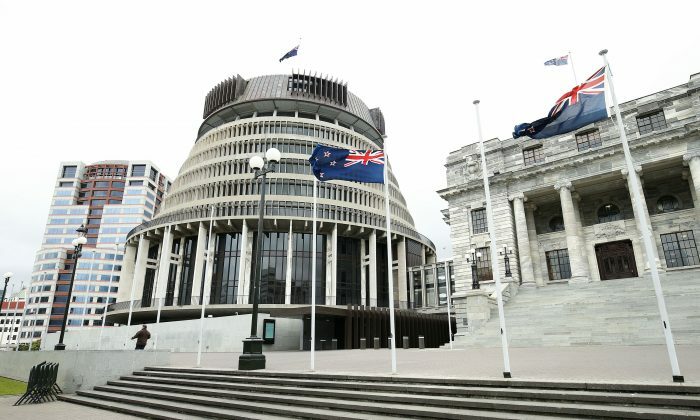 A Chinese-born MP from New Zealand’s ruling National Party has come under scrutiny for his former career teaching spies in China and his membership in the Chinese Communist Party. And while he is dismissing his background as being a reason for concern, those familiar with the inner workings of Beijing’s politics and intelligence activities are telling a different story. The case is the latest episode in a series of recent events that raise questions about Chinese influence in the internal affairs of Western democracies such as Australia, Canada, and the United States. 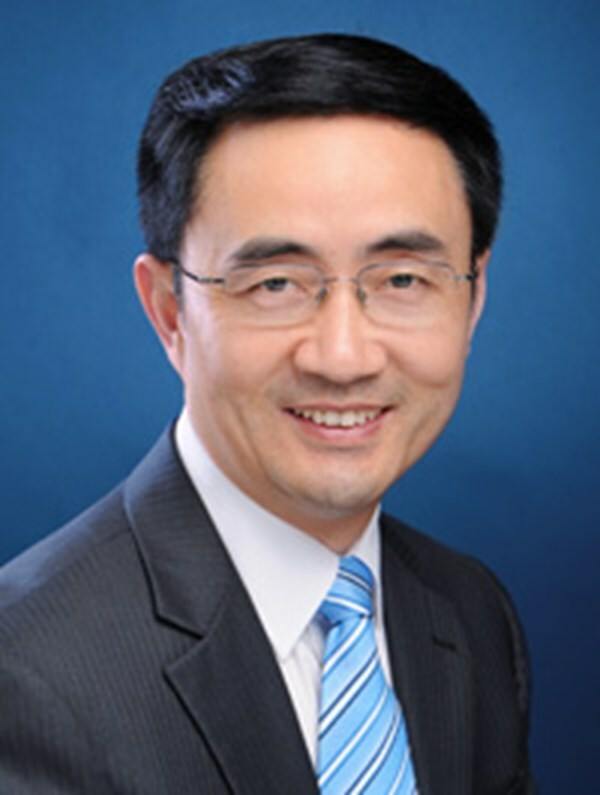 Last week, New Zealand’s Newsroom and the Financial Times, which had conducted a joint investigation into MP Jian Yang, released reports that Yang had attracted the interest of the country’s Security Intelligence Service for his links to China’s military academies. Yang studied and then worked for several years at elite military academic institutions, including the PLA Air Force Engineering College and the Luoyang Foreign Language Institute. He first became a member of New Zealand’s parliament in 2011 and was part of different committees at different periods of time, among them foreign affairs, defence, and trade. He currently remains a parliamentary private secretary for ethnic affairs. Yang has been a major fundraiser in the Chinese community for the National Party, and has, as the Financial Times put it, “big-spending anonymous donors.” The reference is to a 2016 fundraiser with then-Prime Minister John Key in which six unnamed Chinese donors donated a total of $100,000 to a bid to change New Zealand’s flag, according to local media reports. The donors wanted the Union Jack removed from the New Zealand flag because of the past China-Britain history. Speaking to reporters after the reports on his past emerged, Yang said he taught English language and American studies while at the Chinese military academies, adding that some of his students were trained to collect, monitor, and interpret information, according to The Associated Press. Refuting “any allegations that question” his loyalty to New Zealand, Yang said he is a victim of a racist smear campaign. “Although I was not born here I am proud to call myself a New Zealander, obey our laws, and contribute to this country,” he told reporters. Yang said the military system has both ranking and non-ranking officers who are called civilians, and that he was one of the civilians. But it is precisely those who have a good understanding of the political system in China, including a defector who used to work for the same regime as Yang, who are sounding the alarm. Chen Yonglin was the first secretary at the Chinese consulate in Sydney, Australia, until he defected in 2005. He was in charge of the consulate’s political department, tasked with overseeing and interfering with the members of the Chinese community overseas. Chen says Yang’s background with the Chinese military is not something that can be ignored. According to Chen, someone who graduates from the PLA Air Force Engineering College holds the rank of a lieutenant; and if he graduates from the Luoyang Foreign Language Institute with a Master’s degree, he at least holds the rank of captain. Speaking to the Chinese edition of The Epoch Times, Chen said Chinese military academy students and faculty are “completely brainwashed” and New Zealanders ought to be cautious when it comes to people with a background in the military. Before coming to New Zealand and taking an academic position at the University of Auckland, Yang was a graduate student at the Australian National University (ANU) in Canberra. According to an “exclusive interview” he gave to a Chinese-language publication, while at ANU he was chairman of the Chinese Student and Scholars Association (CSSA). CSSAs, which are found on many campuses outside China including New Zealand, Australia, Canada, U.K., and the United States, are known by researchers as extensions of China’s overseas diplomatic apparatus and are used to control Chinese students abroad. After defecting, Chen explained how the Chinese Communist Party (CCP) uses overseas student and community groups acting as front organizations to influence Western government officials and societies. Many of the CCP’s overseas espionage and initiatives to exert influence are organized by the United Front Department and the Overseas Chinese Affairs Office, Chen said. “United front activities incorporates working with groups and prominent individuals in society; information management and propaganda; and it has also frequently been a means of facilitating espionage,” she writes. According to Michel Juneau-Katsuya, former chief of Asia-Pacific for the Canadian Security Intelligence Service, the CCP has set up several organizations such as the National Congress of Chinese Canadians (NCCC) to act as its “agents of influence” in Canada. He said the Party exerts influence among the Chinese diaspora and the broader public in other countries through similar organizations. The NCCC has strongly denied being a front for a foreign communist power. “What is very important [for China] is to have certain organizations that become agents of influence of their own within the community, to be capable to identify first the dissidents, and be capable after that to lobby very much the local government of any country,” Juneau-Katsuya said. Earlier this year, the Australian Security Intelligence Organisation warned the country’s major political parties against taking millions in donations from individuals with close links to the Chinese regime, as this would make Australia vulnerable to Beijing’s influence. 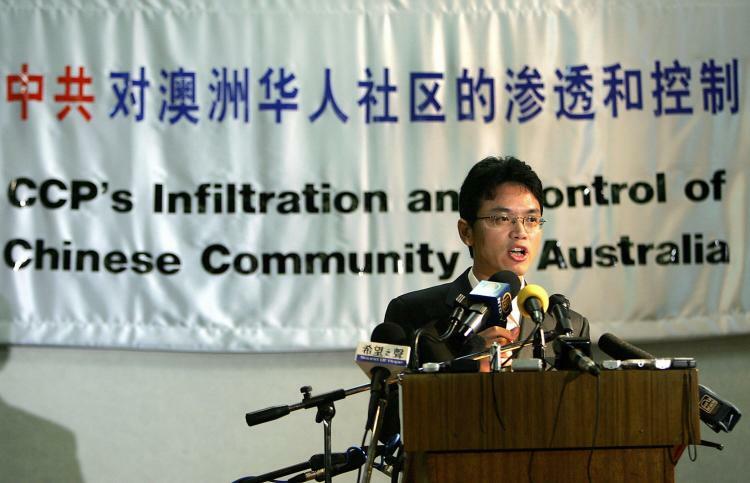 The issue of China’s campaign to infiltrate and influence Australia, including shaping government policies and exerting influence over the Chinese community and media in Australia, were given more extensive attention in the press earlier this year. There has since been calls for banning donations from foreign sources to political parties. In Canada, much of what happened in Australia with million-dollar donations would already be illegal due to legislated donation limits, at least on a federal level. Nonetheless, Prime Minister Justin Trudeau was last year criticized by opposition parties for attending cash-for-access fundraisers attended by wealthy people from the Chinese-Canadian community, one of whom had an ongoing business initiative needing government approval. One of these events was attended by Zhang Bin, a political adviser to the Chinese government, according to The Globe and Mail. Trudeau ended the controversial cash-for-access fundraisers early this year. In her paper, Brady lists several CCP policies that aim to gain control over foreign nations. Among them: appoint foreigners with access to political power to high profile roles in Chinese companies or Chinese-funded entities in the host country; co-opt foreign academics, entrepreneurs, and politicians to promote China’s perspective in the media and academia; the use of mergers, acquisitions, and partnerships with foreign companies, universities, and research centres in order to acquire local identities that enhance influence activities; and potentially, access to military technology, commercial secrets, and other strategic information.